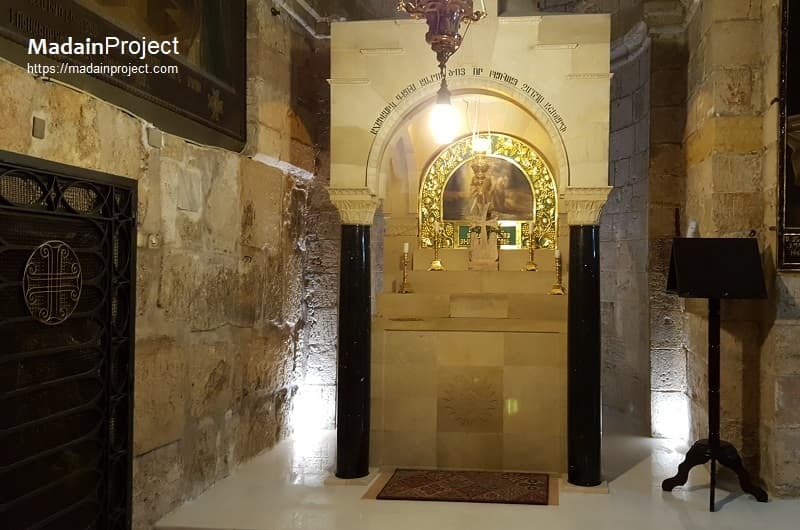 The Chapel of Saint Helena is a 12th-century Armenian church in the lower level of the Church of the Holy Sepulchre in Jerusalem, constructed during the Kingdom of Jerusalem. In the southeast of the chapel there is a chair which was reputed to be a seat that was sat in by Helena, the mother of the Emperor Constantine when she was looking for the True Cross. 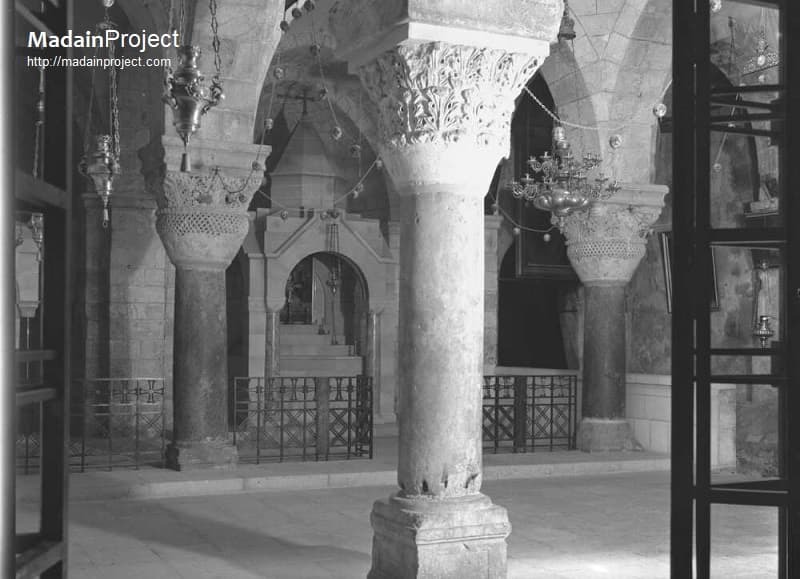 The chronicler William of Tyre reports on the renovation of the Church of the Holy Sepulchre in the mid-12th century. 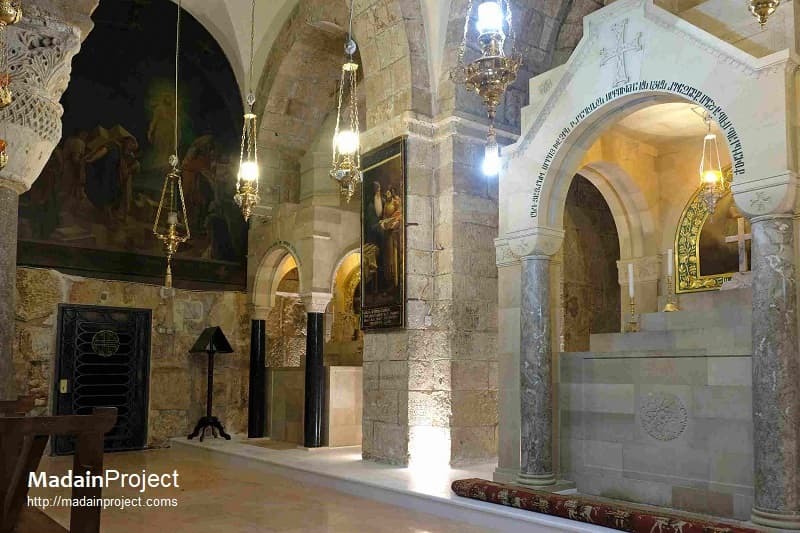 The crusaders investigated the eastern ruins on the site, occasionally excavating through the rubble, and while attempting to reach the cistern where the True Cross was believed to have been found. The Chapel of Saint Helena underwent renovations during the 1950s as well, when the previous smaller wooden altar was replaced with the current marble one. The Chapel is one of the most intriguing parts of the church, an underground structure located on the eastern side. 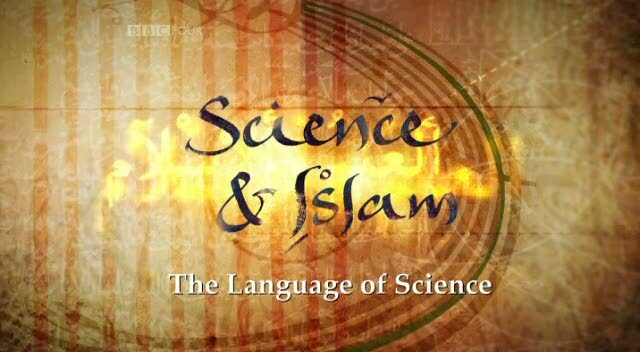 Historical accounts from the 9-10th centuries relate the place to the invention of the cross. During the Crusader period, probably in the first half of the 12th century, it was modified to a three-aisled domed structure. Prominent elements of the Crusader church are the two built apses abutting to what remained from the impressive Constantinian stylobate walls. Its dark and gloomy atmosphere adds to the mystery of the site and amplifies the traditions and legends concerning this part of the church. The chapel of Saint Helena underwent renovations recently circa 2017-19 CE, which includes a new white marble altar railing and new tile flooring. 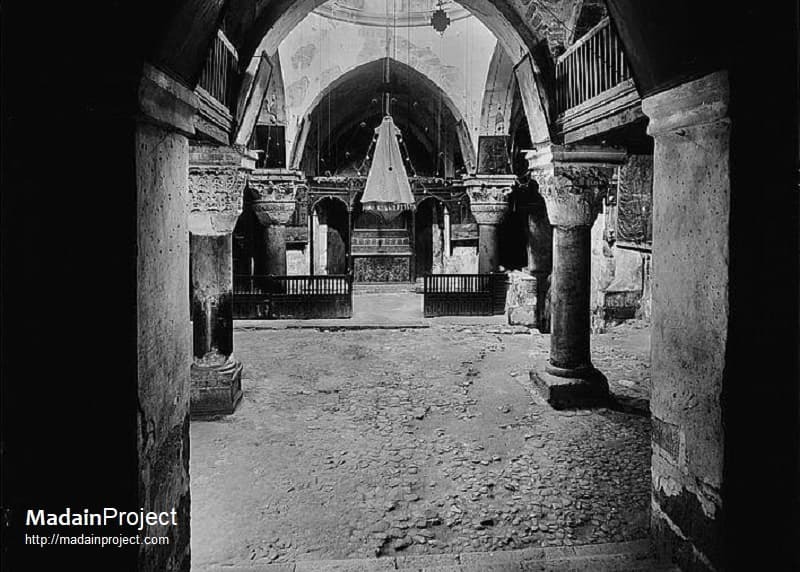 This area includes three points of interest, a) main altar to the Chapel of Saint Helena (right), b) station of the Pentitent Thief and entrance to the Chapel of Saint Vartan. 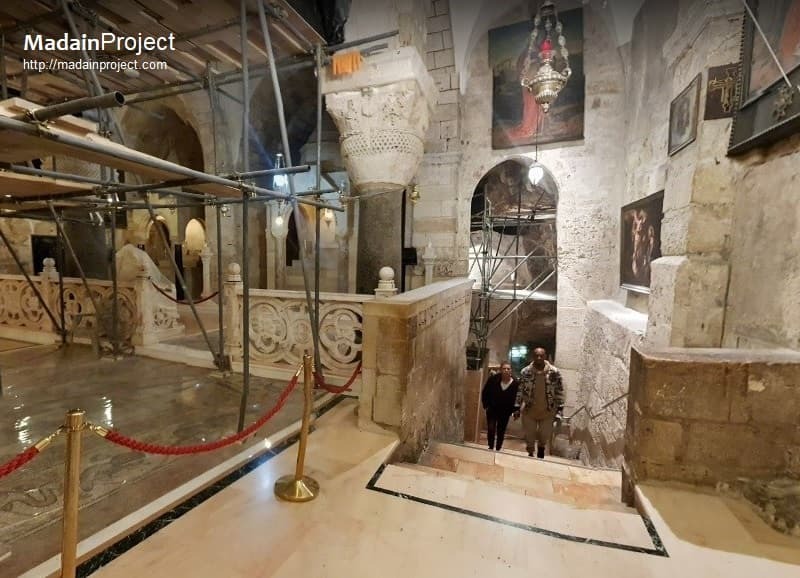 During the recent renovations here, on the walls of the two original apses from the Crusader period, hundreds of additional engraved crosses were revealed, in a great variety of patterns, shapes, and sizes. 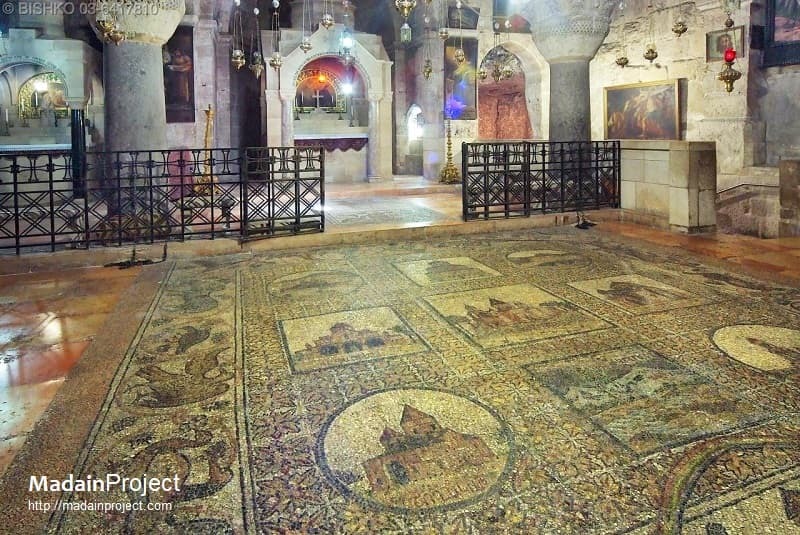 The large decorative floor mosaic is made by the 20th-century Israeli artist Hava Yofe. Part of it depicts churches in historical Armenia. Despite the images being obviously modern in their representational style, some guides tell visitors the mosaic is antique. The chapel or station of Pentitent Thief is located in the north-western corner of the Saint Helena's Chapel. 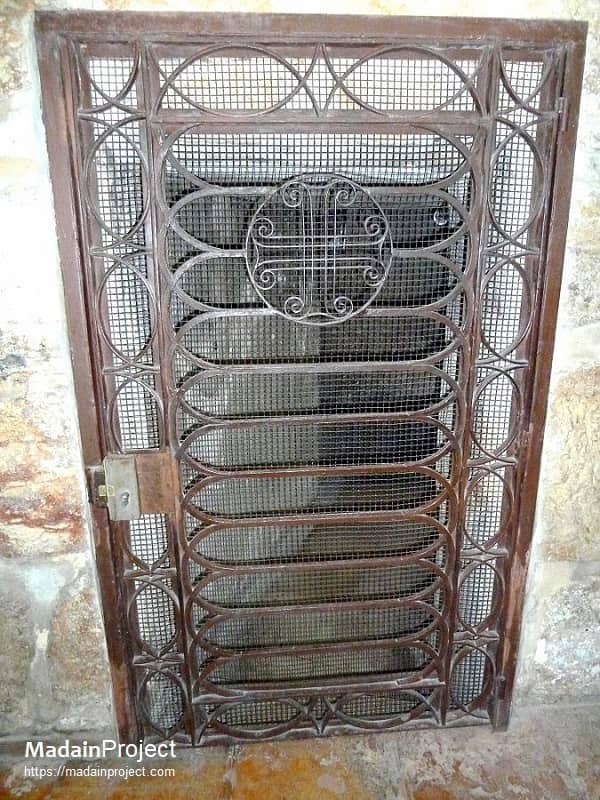 The small iron-grill door (identify) to the left allows entrance to the First Temple period stone Quarry and Saint Vartan's Chapel. The station commemorates one of two unnamed persons mentioned in a version of the Crucifixion of Jesus in the New Testament, who asks Jesus to "remember him" when Jesus will have "come into" his kingdom. In this southeast corner, a system of stairs was added leading down to the underground cave. In ancient times the cave was part of an Iron-age quarry and a Roman cistern. To the right of the main altar in the Chapel of St. Helena is a set of stairs that goes down to the Chapel of the Finding of the Cross. 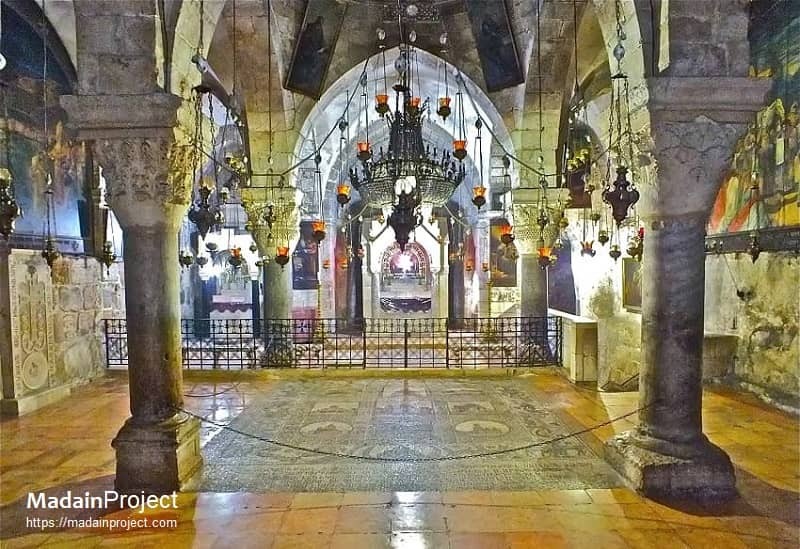 This is where it is believed that St. Helena found the parts of the cross and the nails that was used to crucify Jesus. 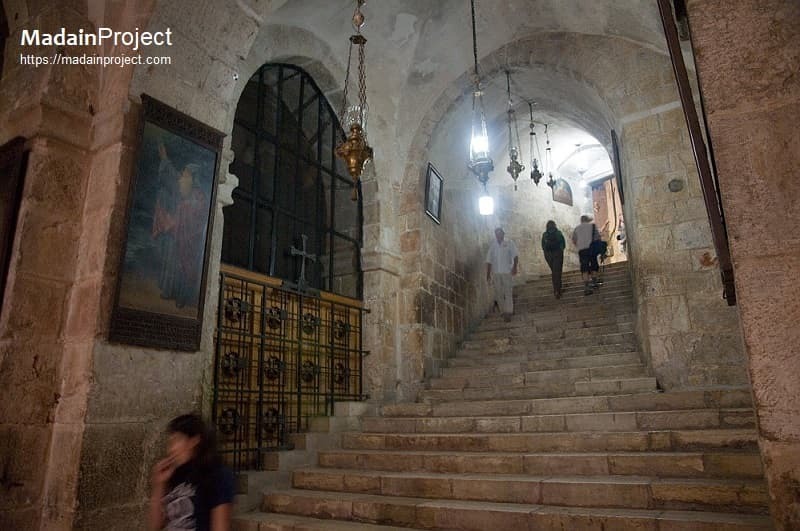 Flight of stairs leading out of the Saint Helena's Chapel, on the ground level of Holy Sepulchre. Pilgrimgs carved crosses are found on either sides of this stairway. 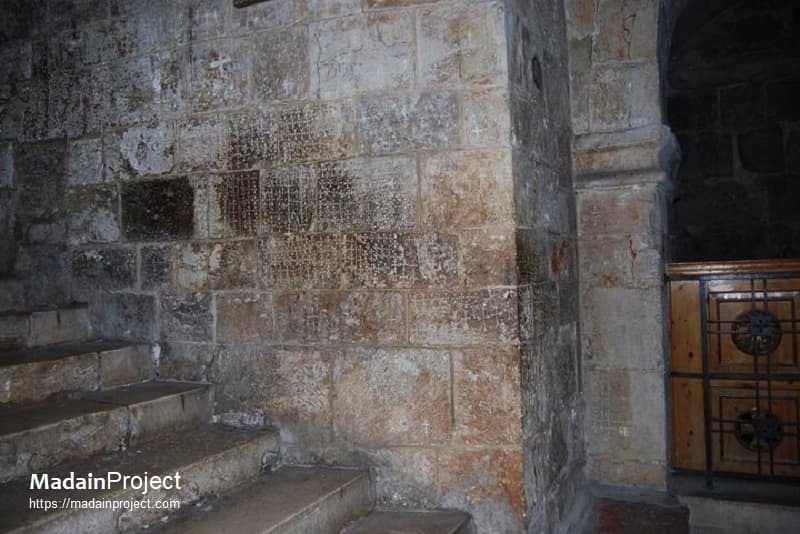 Researchers and local tradition are unanimous that these crosses (identify) were the graffiti made by Crusader pilgrims.